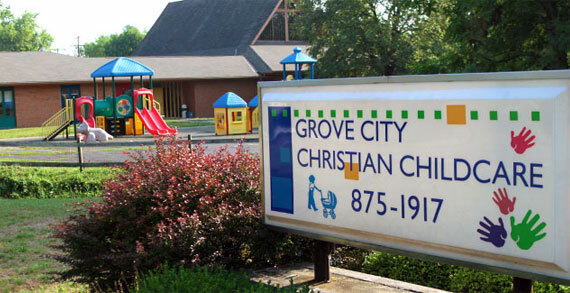 Excellent child care in a nurturing, Christian environment. The program has earned a 2 Star rating in the ODJFS Step up to Quality program. The center offers USDA quality breakfast, lunch and snack. The center provides a variety programs including full and part-day child care, pre-school, and wrap-around care.